The story of this rare Marco Polo guitar started as a production design under the direction of Guyatone House-Brands in 1958. It was built at the Suzuki Musical Instrument Manufacturing plant... in one of two factories located in Kiso and Hamamatsu, Japan. Around 1958, Jack Westheimer, a pioneer of global guitar making, began to see enough improvement in Japanese guitar quality and figured... it was the right time to begin importing them. 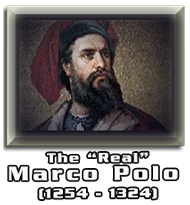 One of those early model brought to the U.S. was this Marco Polo "TL-59" six-string. 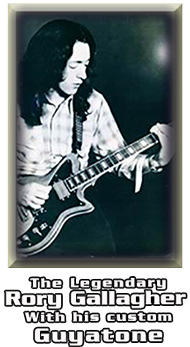 The first signs that... 'The Times They Were A-Changin' began to appear with the debut of the Teisco T-60, EB-1 and those mid-1950's Guyatones. This rare Marco Polo "TL-59", named for the year it was manufactured, stood-out alongside of all those other mid to late '50's guitars... as a very unique instrument. The Marco Polo was styled, more-or-less, after the Fender Jazzmaster-shape with its offset guitars waist. 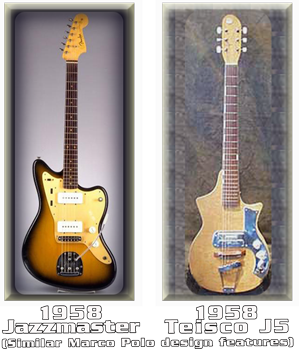 The Jazzmaster was first introduced at the 1958 NAMM Show, a full year before the Marco Polo debut. The Fender Jazzmaster influence on the Marco Polo design didn't stop there with the TL-59's extended upper horn and backward sloped lower cut-way. During that mid to late 1950's time period Guyatone was also particularly known for their "Gold Screen" pickups. Featuring a Rosewood Fingerboard with Side-Block Fret Markers & retro Radio-style volume/tone knobs added to the classic styling of the Marco Polo. 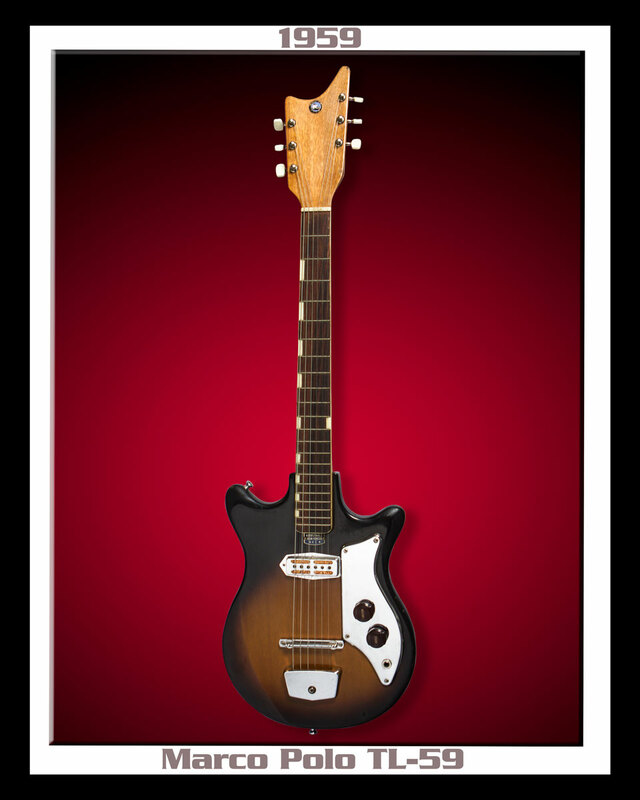 An attractive little guitar that's apart of the birth of... "GUITAR" Rock 'N Roll History.